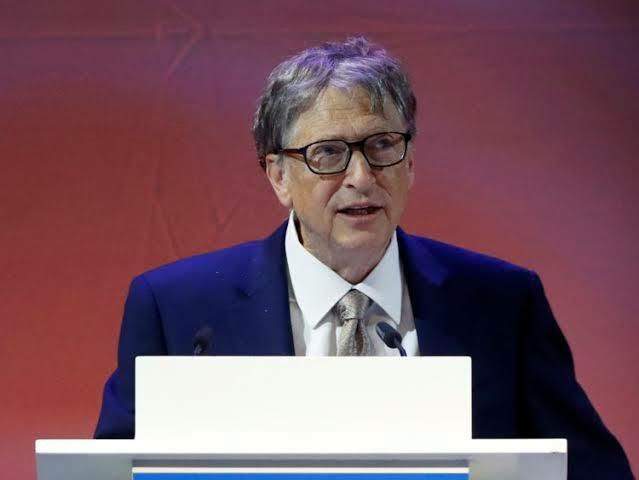 The Co-Chair of the Bill & Melinda Gates Foundation, Mr Bill Gates will deliver remarks at the African Union Summit 2019 and the first annual Africa Leadership Meeting: Investing in Health. development community, to coordinate and accelerate progress toward achieving Universal Health Coverage (UHC). Moussa Faki Mahamat, Prime Ministerof Norway, Erna Solberg and the Secretary-General of the United Nations, António Guterres. growth across the continent,” a statement from the foundation said. mission of healthcare and poverty eradication.